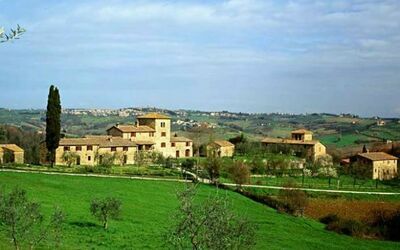 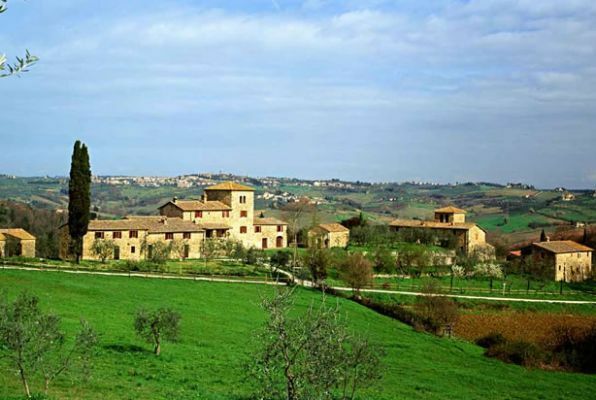 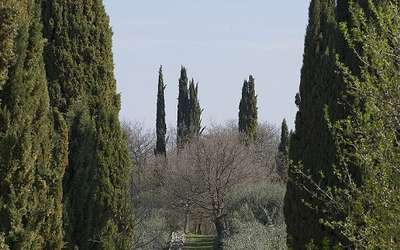 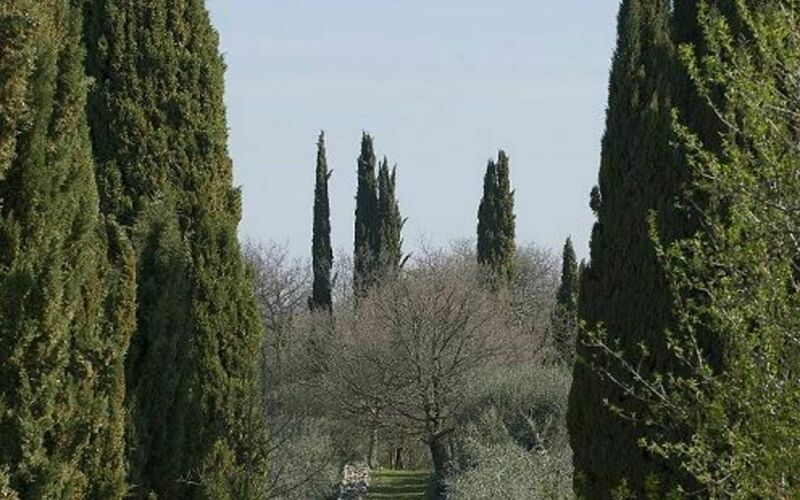 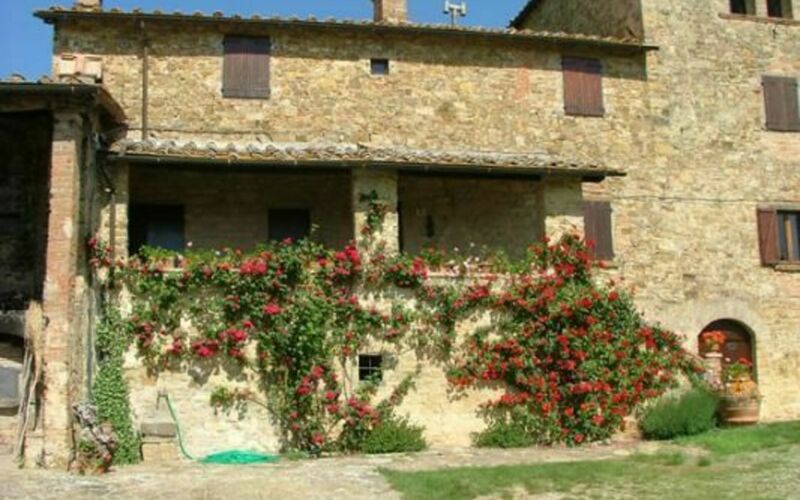 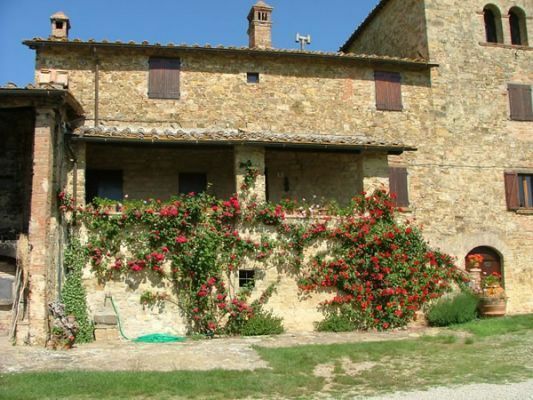 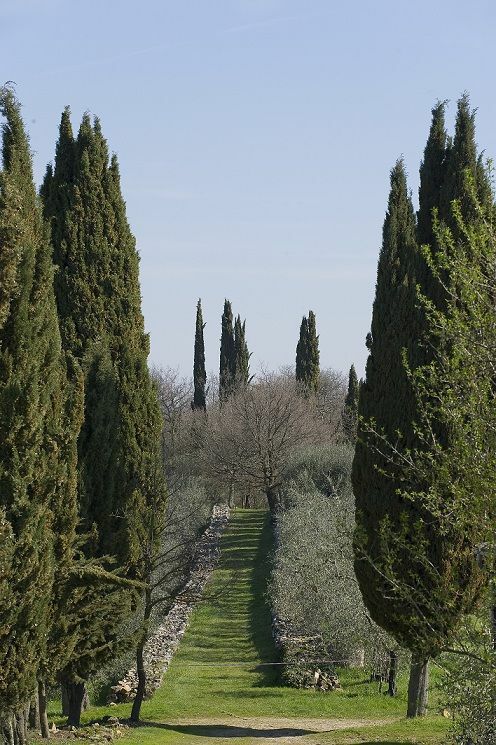 Conveniently located 7 km (4 mi) from Poggibonsi, Italy in the tourist area "San Gimignano And Surroundings" and only 21 km (13 mi) from San Gimignano. 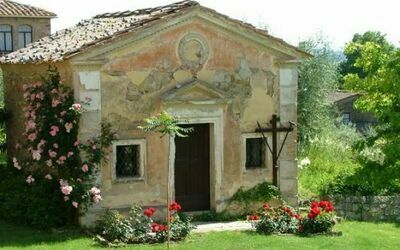 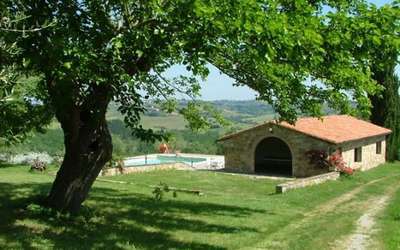 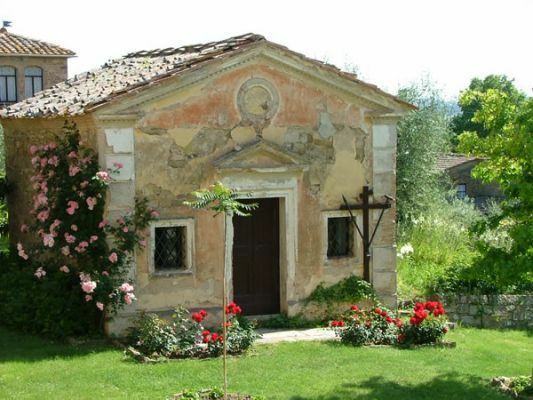 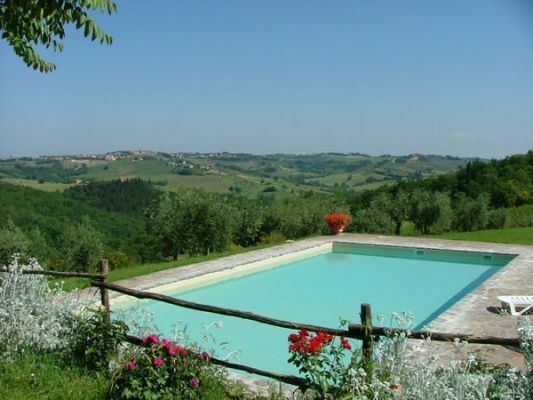 Holiday home Piecorto is a nice property that includes pool. 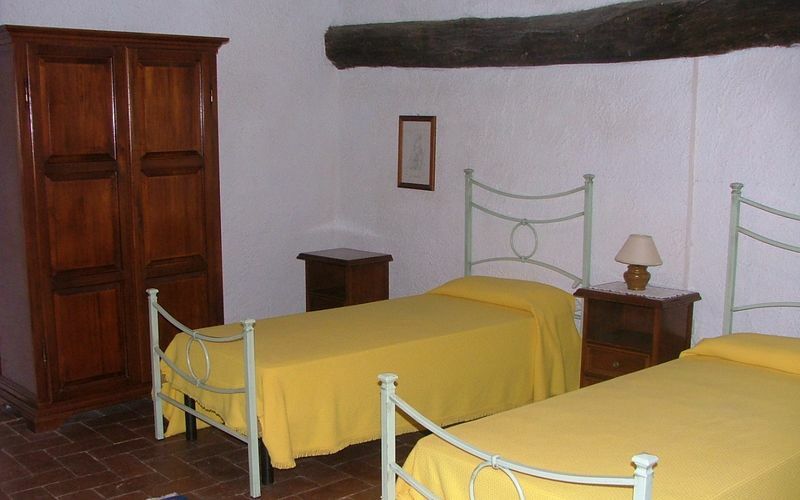 The apartment has a total of four private units. The property can sleep up to 18 guests comfortably in nine bedrooms with four bathrooms. 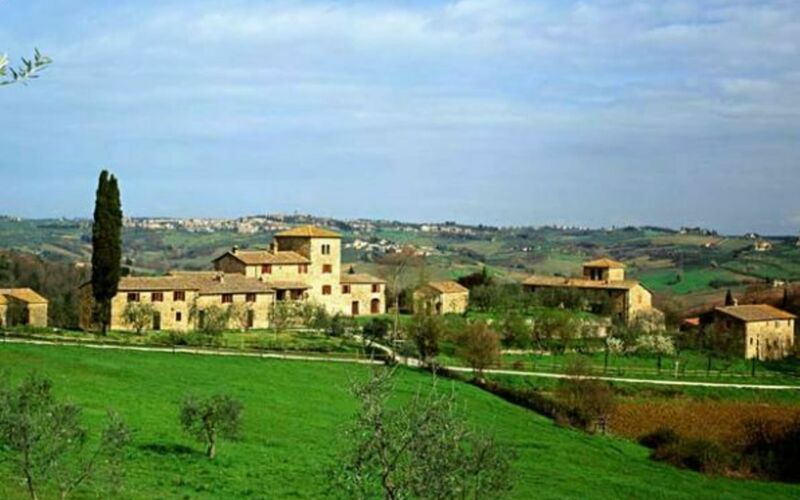 In nearby towns there are local shops where you can find fresh produce and other items, but if you need a larger shopping center there is one located only 6 km (4 mi) from the property where you can purchase groceries and essentials. 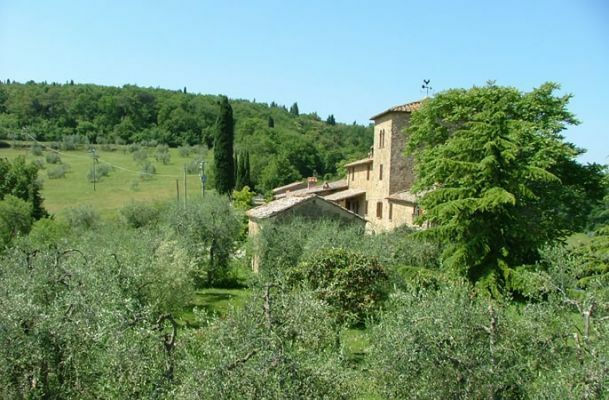 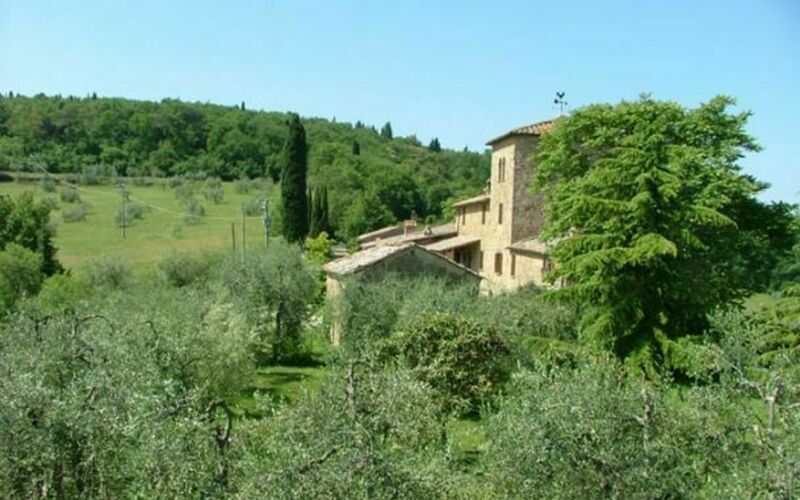 When you arrive at Piecorto you’ll find a nice clean well-maintained property with views of the hills perfect for a relaxing holiday in Tuscany. 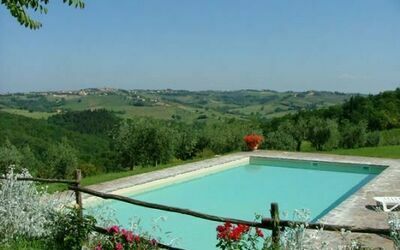 For your pleasure you will find a pool where you can relax while enjoying a nice cold beverage after a hectic day of shopping. 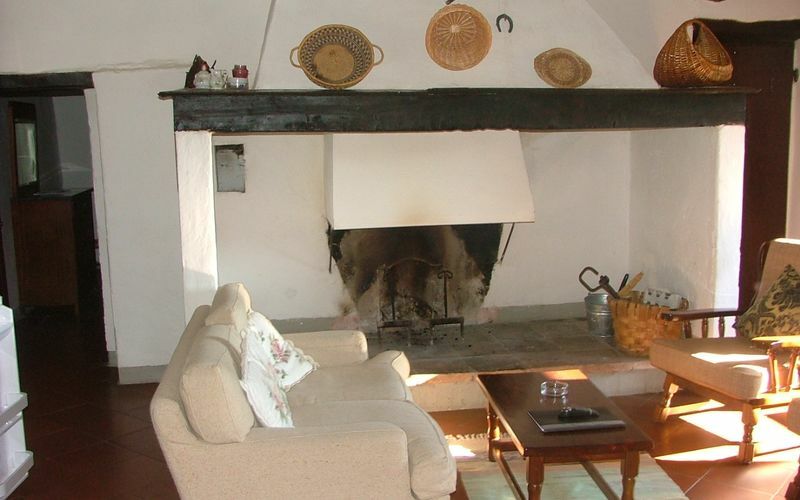 For your pleasure, on the grounds there is a barbecue grill and patio. 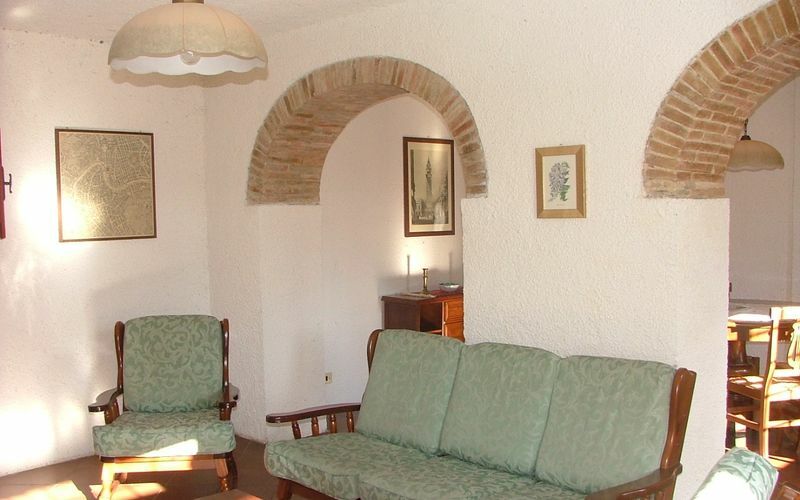 Many people traveling with friends prefer a multi-unit holiday rental where they can spend time together in the common areas, like the pool or garden, but still have their own private living quarters with bedroom and bathroom. 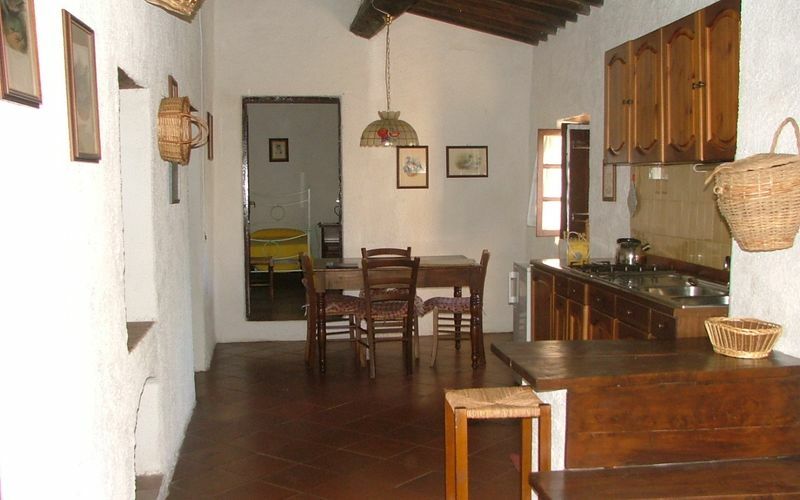 In addition, each unit has its own kitchen with plenty of utensils, tableware and cutlery. 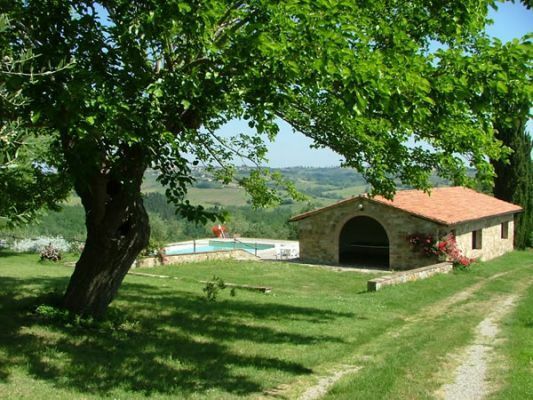 Pets Welcome - If your pet is travelling with you on holiday that is not a problem at Piecorto. If you have a large dog or multiple pets, please inquire for permission prior to booking.